Our 2nd Toronto West Location NOW OPEN! 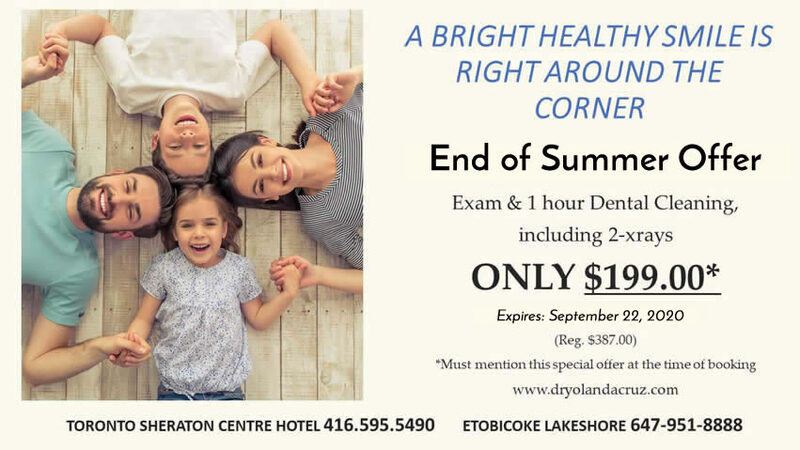 ETOBICOKE BY THE WATER LOCATION (Parklawn & Lakeshore) 1 Marine Parade Drive, Suite 101 Referral of your friends and family are always welcome. 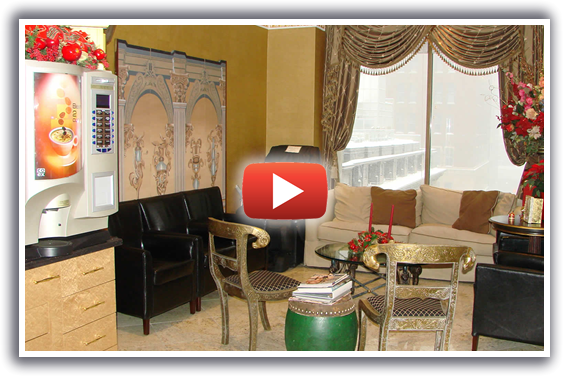 Our office is located in Downtown Toronto inside the Sheraton Centre Hotel. 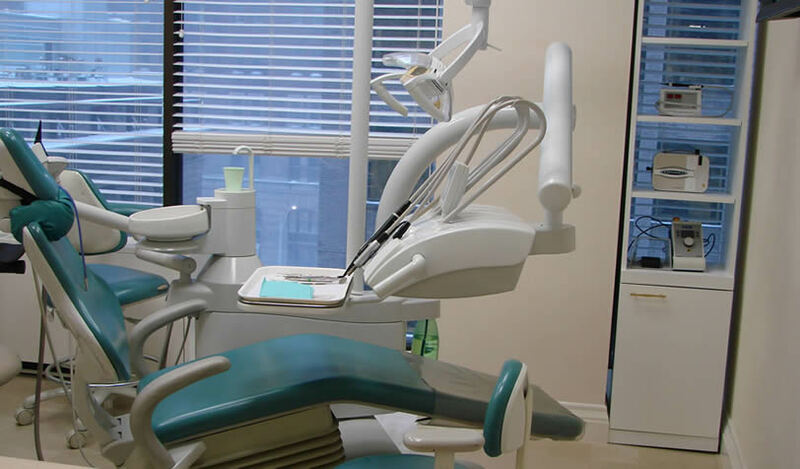 We provide general dental care including implant, cosmetic dentistry, orthodontics, treatment of temporomandibular disorder, snoring and mild to moderate sleep apnea. If you or a family member wakes up with headaches, migraines, neck, jaw or facial pain, feeling sleep deprived or if you wake up as tired as when you went to bed, you may be suffering from temporomandibular disorder and/or sleep apnea. 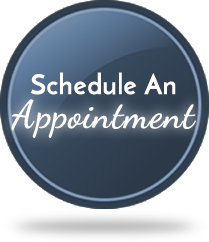 Excellent service, friendly staff, easy to make appointments. They take care of you and make sure your needs are met. 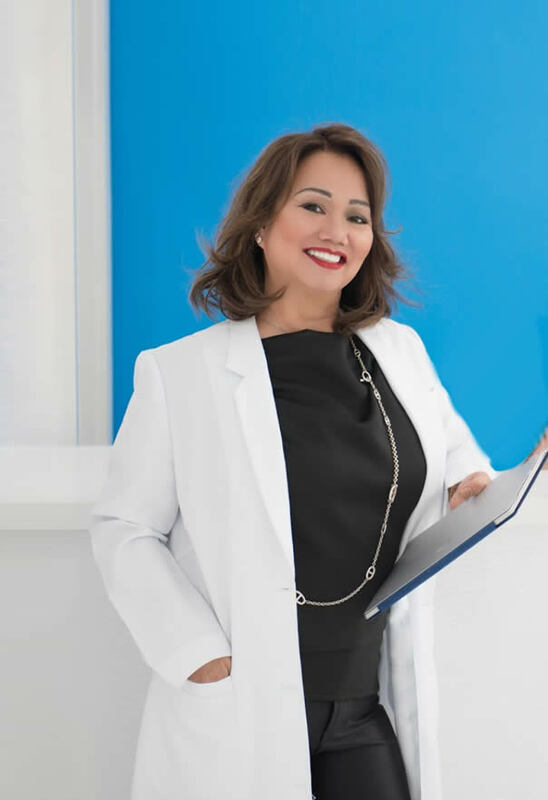 I have been a patient of Dr. Yolanda Cruz for more or less 10 years now. 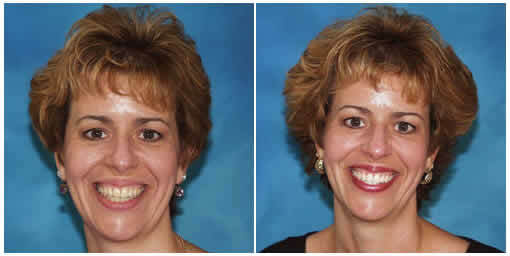 I am 100% satisfied with the services I receive, both from her as my Dentist as well as from the allied staff. I have absolutely no complaints. 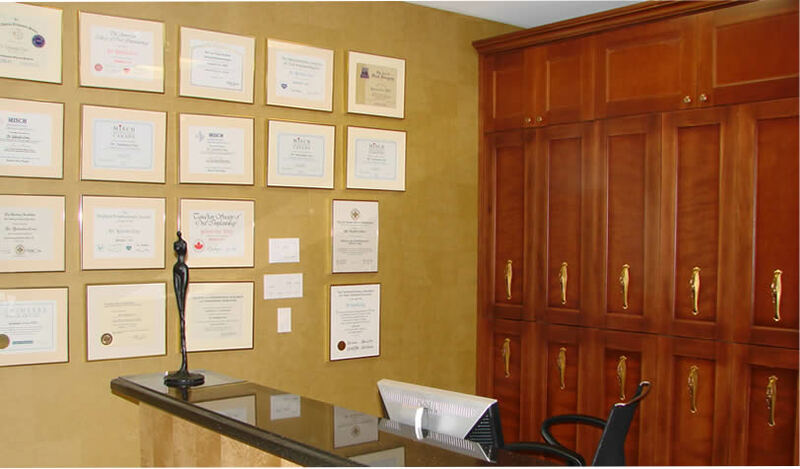 The area of the office is convenient, whether you live downtown Toronto or in the outskirts. I live in Ajax and it’s walking distance from Union Station, which is perfect. Thank you to the entire team for your hard work and taking care of me! I've been going here my whole life and it's a pleasure every time. All the staff are extremely friendly and welcoming. Thank you for your great service! Yolanda is fantastic!! Usually scared of dentists but yolandas staff is so careful and gentle im able to continue my necessary dental routine at the dentist! Would highly recommend!!! 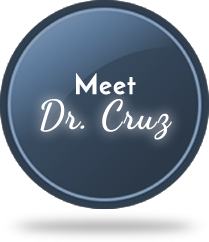 My family and I have been patients of Dr. Cruz for over 20 years. 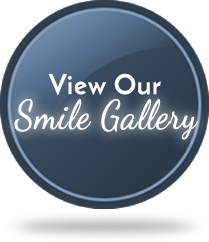 The staff is friendly, the space is clean and they offer a very comprehensive list of dental services. Highly recommend giving them a try! 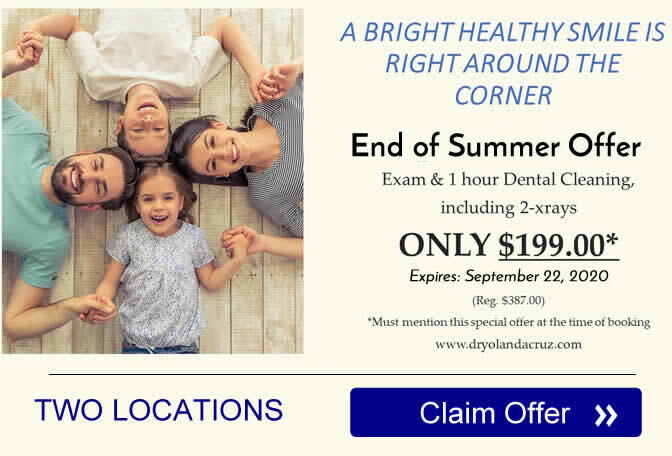 Dr Cruz and her staff are all very nice, they make you feel welcomed, almost as if you are a family friend. 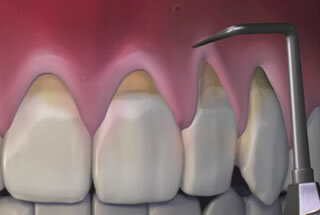 The office is very hi-tech, they have a lot of imaging tools that are not seen in other dental offices. 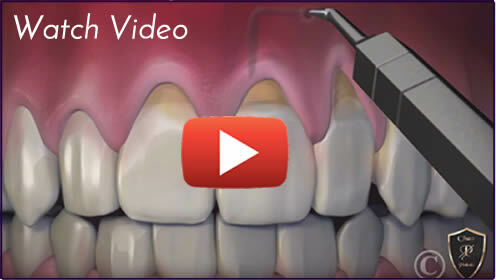 This procedure is performed by making a small hole with a needle in the gum tissue. Using specially designed instruments. 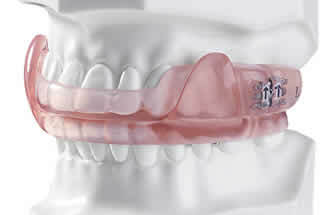 Did you know that snoring could be a sign of sleep apnea, a serious health condition? Let us perform a full evaluation so that you can get the rest you need. 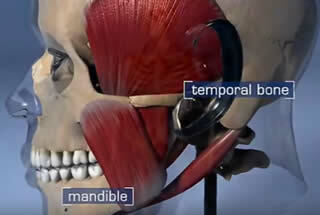 TMJ Treatment Headaches, neck pain, popping in the jaw, and ringing in the ears can indicate TMJ dysfunction. We provide relief from discomfort with non-surgical TMJ therapy. 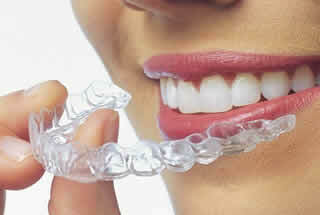 For adults and older teens, Invisalign clear aligners allow you to achieve a flawless smile without the hassle and embarrassment of ugly metal brackets. 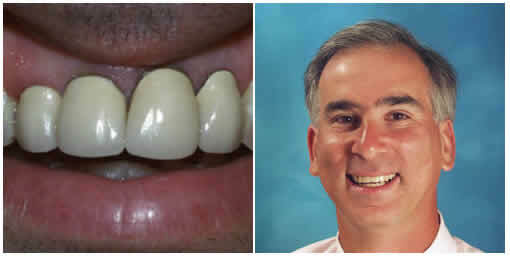 Don't let missing teeth destroy your vibrant smile and damage your oral health. 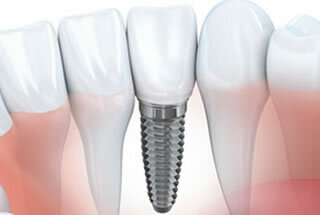 Dental implants can produce lasting restorations that will renew your appearance.